Yesterday was our first full day back in New Orleans after the hurricane. Things were mostly back to normal, a little debris here and there but nothing a little elbow grease can’t clean up in a few days. 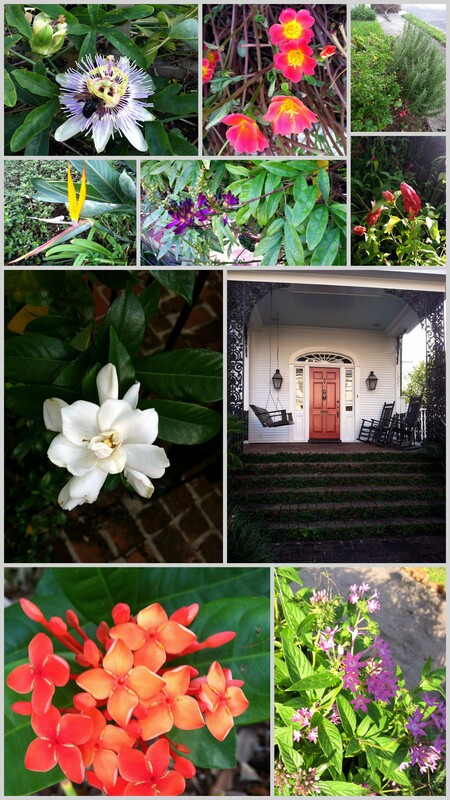 After catching Moonrise Kingdom at the Prytania Theatre we took a long meandering walk through the historic Garden District. Luckily the flowers were still blooming! Below are some of my snapshots featuring a few of the flowers that our caught our attention during this afternoon stroll. Plus, listen to this Fats Domino song while you read!